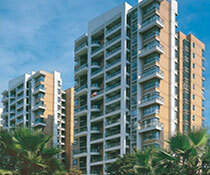 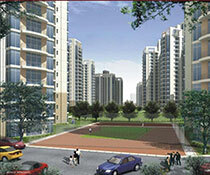 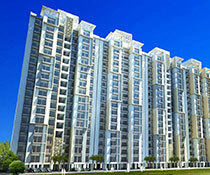 G Corp Mahalakshmi is located at Sahakara Nagar in North Bangalore. 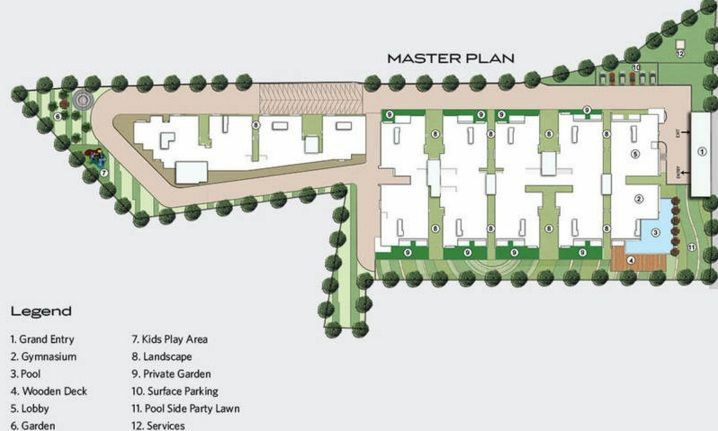 G Corp Mahalakshmi is a thoughtfully planned and lavishly mounted enclave which has fantastic connectivity to all parts of the city; just 30 minutes away from the airport and merely 12 km away from CBD. 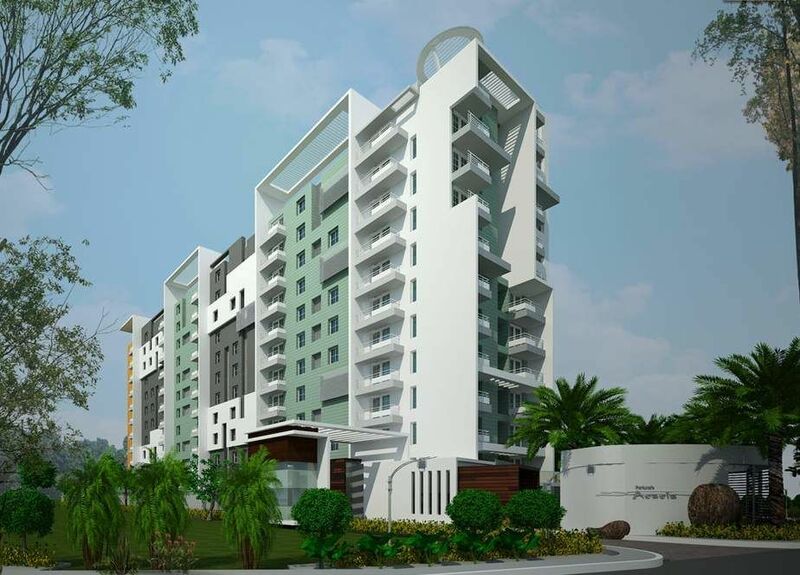 In the vicinity are some of the best international schools & colleges, recreational clubs, luxury hotels, sports academies, and most importantly Mahalakshmi is surrounded by lush green landscape – an essential component of healthy lifestyle. 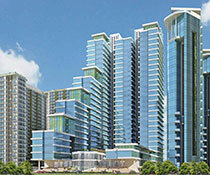 Sahakara Nagar is also equipped with some reputed hospitals around this region such as Columbia Asia - Hebbal, Cauvery Medical Center, Baptist Hospital, North Side Hospital and much more. 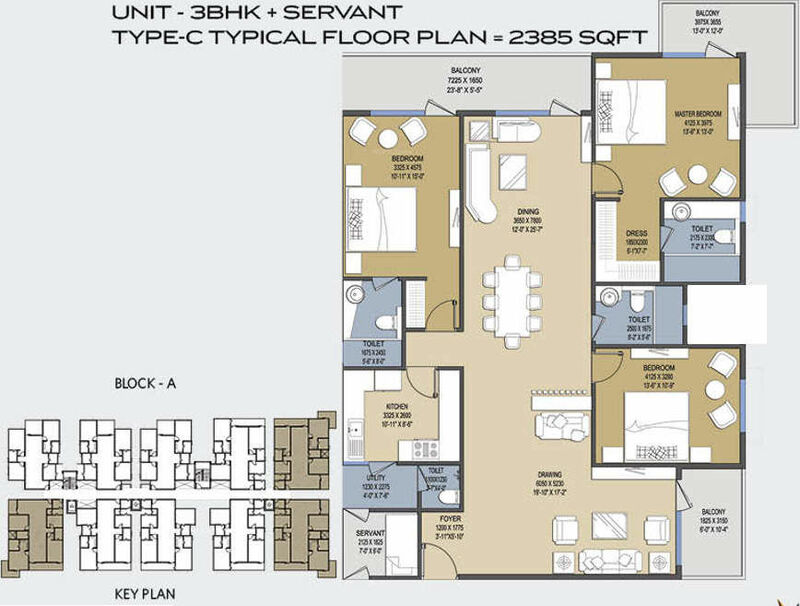 The stand – out features of G Corp Mahalakshmi apartments are – 24/7 water supply, video door phone, gymnasium, landscaped garden, 24 – hours security, etc., are just a few to be mentioned. 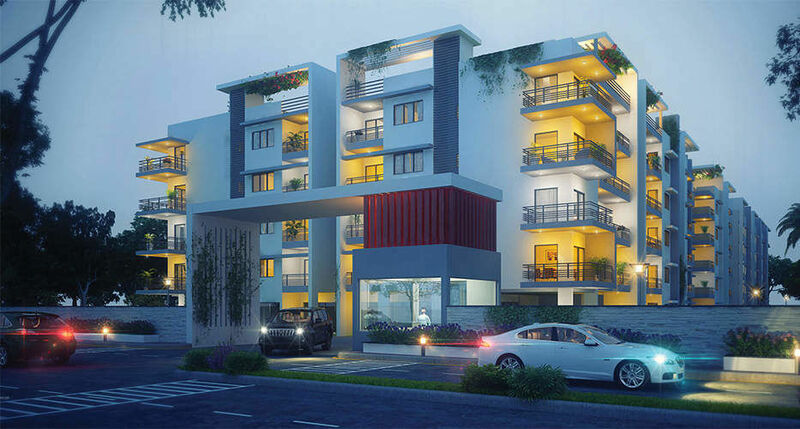 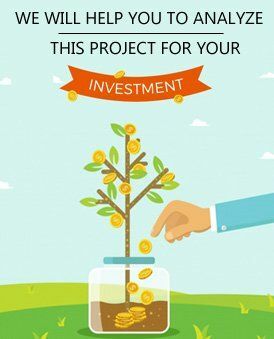 G Corp Mahalakshmi is one such project that is providing the residents with the best facilities that every homeowner looks for in his/her dream home. 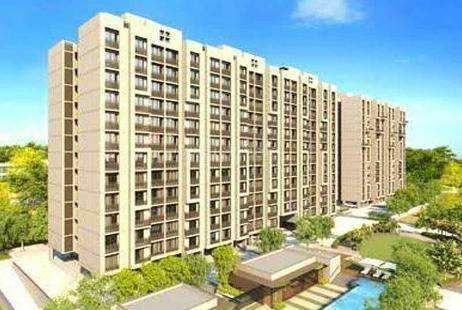 G Corp Mahalakshmi - Sahakara Nagar is spread over 2 acres of land with 2 towers having 68 units in total, each tower consisting of G + 4 floors. 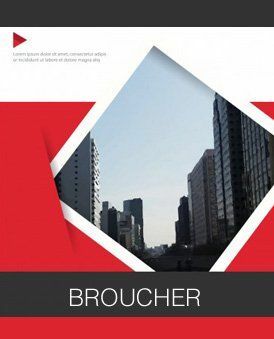 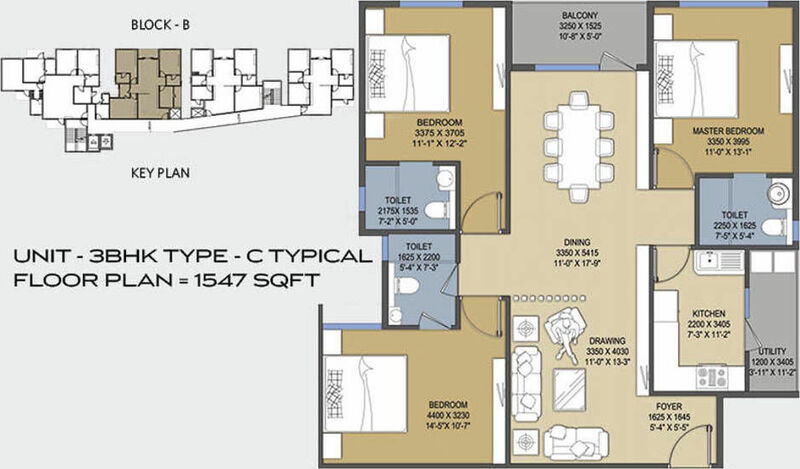 The base selling price is Rs 6450/sqft. 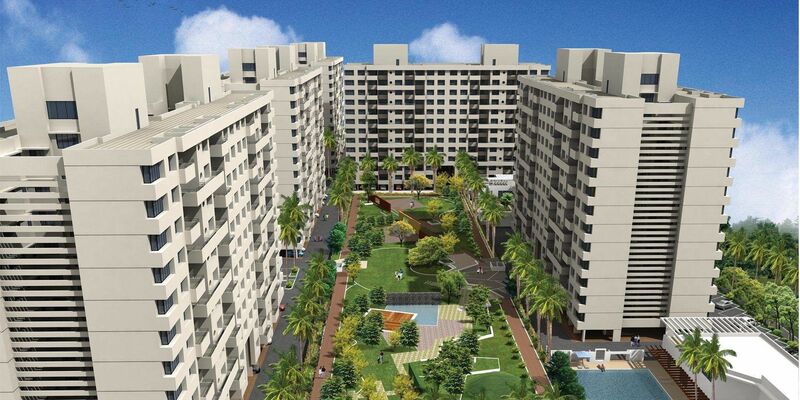 Both 3, as well as 4BHK apartments starting from 99L go up to 1.5cr, respectively are open for sale in this project. 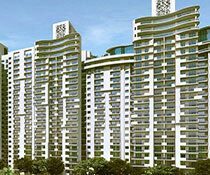 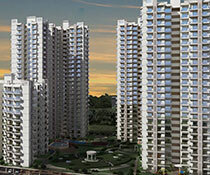 The 3 BHK apartments have a carpet area of 1547 – 2385 sqft. 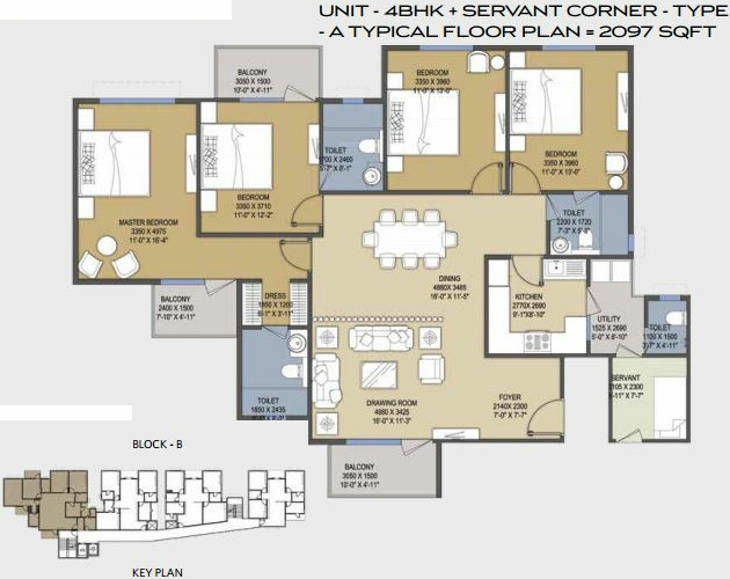 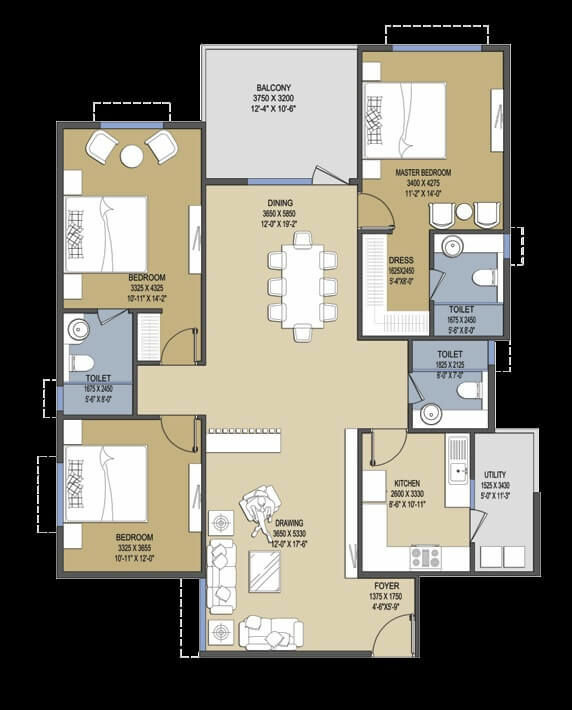 and a 4BHK floor plan covering 2097 sqft. 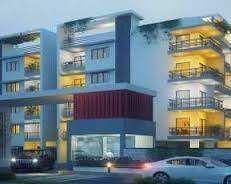 All the apartments at G Corp Mahalakshmi located at Sahakara Nagar are vaastu compliant and the possession date starts from February 2017.